The Town of Rhinebeck, in Dutchess County NY, is one of the many quaint villages which dot the Hudson River like gems in a necklace. The town has managed to preserve much of its history, while growing with the times. Among trendy coffee shops and gourmet restaurants, some of the stone homes built by the Dutch who first founded the community in 1686 still stand. Also preserved are many of the mansions built during the golden age of American industrialization, summer estates where Roosevelts, Astors and Vanderbilts came to escape New York City’s summer heat. Many are on the Historic Register and are open to the public. The Mills families mansions still gaze at the majestic Hudson. Close by is Olana, the fantasy Moorish castle of Hudson River School painter Frederic Edwin Church. 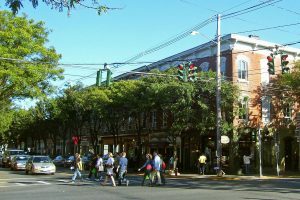 Rhinebeck today is still a mecca for visitors, as well as a pleasant, convenient and peaceful place for its 8,000 or so residents. The town is filled with tony restaurants and shops. In summer, the area buzzes with activities provided by professional and amateur performing arts groups, artisans, fairs, festivals and celebrations, wineries and farmers markets. Visitors have no problem finding places to stay. Bed and breakfasts can be found throughout the area. Some notables include the Rhinecliff Hotel, a former live-music venue turned Victorian hotel. All rooms include private balconies with views of the Hudson River, and the hotel is an easy walk to the waterfront. Sip some complimentary sherry from the decanter in your room at Beekman Arms, the oldest continuously operated hotel in the U.S., founded in 1766. The no-frills country-style spot is steeped in past presidential history: George Washington lodged in room 21 during the Revolutionary War, and the Clintons hosted Chelseas rehearsal dinner here. Or laze in a white tiled jacuzzi in the Ivy Room at Veranda House, a floral themed B&B done up in lace curtains and nineteenth century antiques. Visiting upstate New York in general, and Rhinebeck in particular, is kind of like going up into your grandparent’s attic – you look around and see amazing things you either didn’t know was there or forgot how cool they were. One such “cool” feature is the Old Rhinebeck Aerodrome. The Aerodrome is a true living museum of antique aviation located in the town of Rhinebeck. It presents one of the largest collections of early aeroplanes in the world, as well as automobiles, motorcycles, early engines and memorabilia spanning the period from 1900-1939. Open daily June through October, visitors can see actual antique bi-planes, model airplanes and learn about the early history of aviation in America. Weather permitting, visitors can take actual bi-plane rides. The Center for Performing Arts at Rhinebeck is a not-for-profit theater and educational organization which provides arts experiences for people of all ages. Housed in a replica red barn, the theater puts on plays and musicals of all genres the year around. Since it opened on July 1, 1998, over 300,000 patrons have attended performances of about 2,000 different productions; approximately 16,000 artists (often returning for many different productions) have been involved in those productions; and about 2,600 students (ranging in age from four years old to 80 years old) have been trained in all aspects of the theater arts. The Omega Institute for Holistic Studies in Rhinebeck is a non profit center offering workshops, professional training, and wellness vacations. It presents a forum which exposes people to new ideas and new ways of thinking in an increasingly complex world. It frequently brings leading thinkers of the day, and has hosted Al Gore, Deepak Chopra, Gloria Steinem and Maya Angelou among many others. 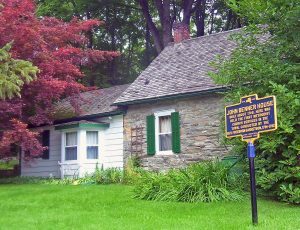 Historic sites abound in Rhinebeck, many of which are the aforementioned mansions of the rich and famous of the turn of the century. One of the most highly regarded is the Wilderstein Historic Site, with its exquisite Queen Anne mansion and Calvert Vaux designed landscape. 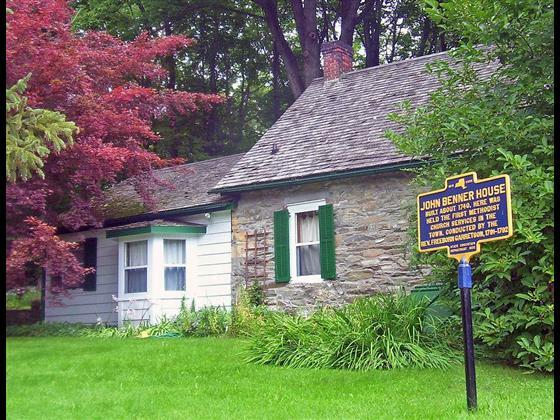 It is widely regarded as one of the Hudson Valleys most important examples of Victorian architecture. Wildersteins guided tour includes the elaborate 1888 interiors of the first floor of the mansion, the exterior architecture, landscape, annual exhibition, and video. The regular season for guided tours is May through October. In addition, the mansion is open and decorated for the holidays from Thanksgiving weekend until the end of December.There is also a network of hiking trails on the property, special events throughout the year, a gift shop, and spectacular Hudson River views. Not all historical sites need to be so spectacular. In Rhinebeck, one such place is The Al Stickler’s 5 and Dime. Stepping through the door is like taking a trip back to the days of the original dime stores, the Kmarts of their day which sold necessary home goods and housewares in every small town. Need a sink strainer? Mouse trap? Bag of plastic animals for the kids? Wander through and be amazed. What would upstate New York be without the wineries and farms? And Rhinebeck is not lacking in either. The Northern Dutchess Botanical Gardens are a gardener’s dream come true, selling a huge variety of plants, from hybrid and heirloom vegetables, flowers of all kinds, tropical plants and interior greenery in two heated greenhouses The gardens were established in 1979 as a mail order greenhouse, shipping rare and collectible plants all over the world. Typical of area wineries, Millbrook Winery offers world-class Hudson Valley Wines that have won acclaim from critics and consumers alike. The home grown and bottled NY Hudson Valley Wines compare favorably with top wines from California and France. Millbrook is considered one of the top wineries across the Hudson River Valley and the entire State of New York. 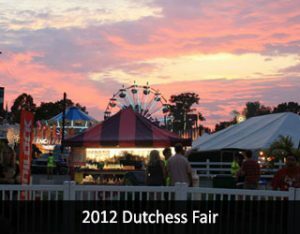 You probably know about the Dutchess County Fairgrounds not at all your typical Country Fair. Home to the Rhinebeck Arts Festival, the Hudson Valley Wine and Food Festival and Barn Star Antiques, there are dozens of events to enjoy. The annual Fair is over 160 years old, and is a showplace for thousands of farm animals, agricultural exhibits and horticultural displays. Quality schools are one of Rhinebeck’s proudest features. With a highly-rated public school district and a great selection of private schools and academies, Rhinebeck offers excellent secondary school educational opportunities. The selection of world famous higher education facilities near by is enviable: Bard College. Vassar College, Marist College and the reknown Culinary Institute of America are all close by. 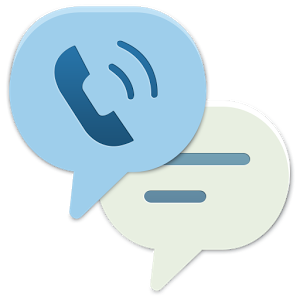 Health Quest is the Hudson Valleys largest integrated family of hospitals and health care providers, delivering care across a variety of service lines, including Cancer Care, Cardiac Care, Orthopedics, Neurosciences, Womens and Childrens Services, and Surgical Services. The group includes three nationally recognized hospitalsNorthern Dutchess Hospital in Rhinebeck, Putnam Hospital Center in Carmel and Vassar Brothers Medical Center in Poughkeepsieplus multiple Health Quest Medical Practice(HQMP) primary care and specialty locations, two Health Quest Urgent Care locations for walk-in urgent care and affiliates including Hudson Valley Home Care and The Heart Center. Rhinebeck is easy to get to, consequently it is a popular home for commuters. It is akjacent to the Taconic State Parkway, and the Amtrak railway line with a station minutes away in Rhinecliff, both of which provide easy access to the New York metropolitan area. Plenty of major roads and public transport connect residents to Albany, Kingston, Poughkeepsie and other New York destinations. The Stewart International Airport services four airlines, Allegiant, Jet Blue, Delta Connection and US Airways Express and is less than an hour away by car in Newburgh.